Look younger and healthier by whitening your teeth. you can admire your new brighter smile. Book your oral hygiene visit today! Get that Dentist Clean Feeling! Maintaining optimal oral hygiene is a crucial part of your overall health. 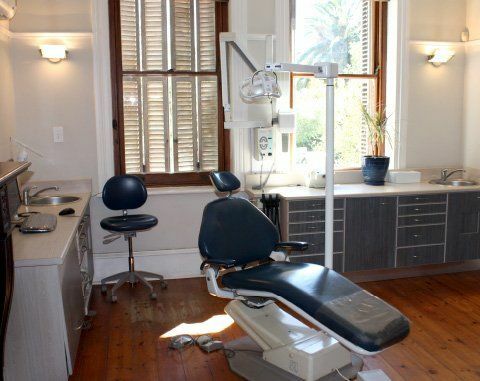 To avoid costly dental treatments Molteno Road Dental recommends regular dental examinations. Safely and Effectively whiten the natural colour of your teeth without removing any of the tooth surface. Your teeth should last you a lifetime. 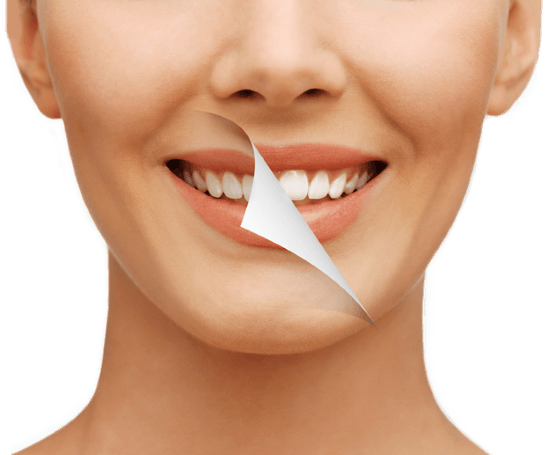 Today it is so much easier to attain this quality of life through modern dentistry. By using biomimetic materials and conservative techniques , it is possible to preserve as much of the healthy tooth structure as possible during treatment , thus prolonging the vitality of teeth and oral health. At Molteno Road Dental Practice we advocate preventative and conservative dentistry , thus preserving nature’s precious gift – your healthy teeth and beautiful smile. For healthy gums and teeth that feel and look amazing! Root canal therapy is needed when the nerve of a tooth is affected by decay, infection, a tooth crack or chronic physical trauma. We only use the latest and best quality materials for our restorations. With the help of German technology we are now able to offer you state-of-the-art dentistry in Cape Town. This technology enables us to create CEREC restorations in one appointment. Since being introduced to Jean Strydom and the Molteno Road practice over twelve years ago our visits to the dentist have become routine and regular in a way that they never were in the UK. The 'Team's' calm, relaxed approach extends from the waiting room into the surgery where it is complimented immeasurably by a confidence and professionalism that would calm even the most troubled patient with every stage of play thoughtfully and clearly explained. The uncluttered simplicity of the surgery gives no indication of the state-of-the art, 21st Century dental technology in use and has become the absolute hallmark of the practice. 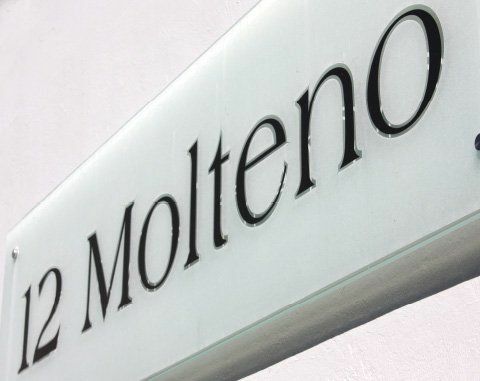 My experience with Molteno Dental Practice has been nothing short of incredible. After suffering with immense tooth pain, it was eventually Dr Strydom that diagnosed the problem correctly and professionally completed the dentistry work required. The manner in which Dr Strydom and his staff interacts with their patients is not often experienced. I would without hesitation recommend Molteno Dental Practice. I went for root canal and crown procedures at Molteno Road Dental Practice and found the service professional and excellent. Dr Strydom carefully explained all elements of the procedures to me. The procedures were performed with extreme care and diligence and the results were fantastic. A big thank you to Dr Strydom and his friendly staff for a job very well done. I can without a doubt recommend this practice for service excellence! I am used to German dentists and have to admit being new to South Africa I was scared when my filling fell out. 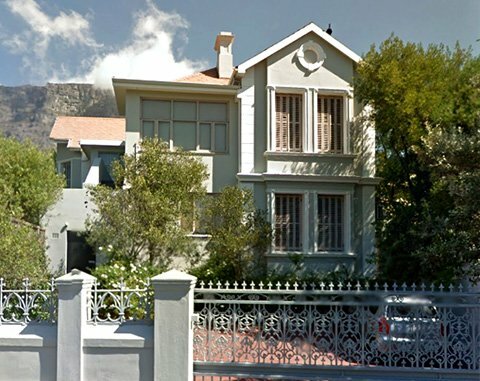 After a variety of shocking experiences I found dentist Dr Jean Strydom in Molteno Road, which is very close to Cape Town's city center. He is very gentle and accurate and not one of those scary "Cowboy dentists". 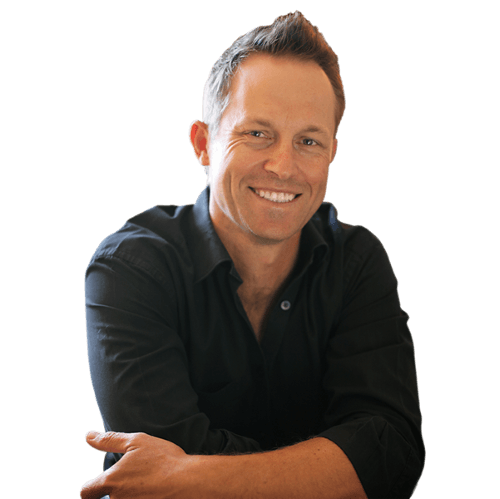 He is also one of the few dentists in Cape Town who has one of those fency Cerec machines that makes white crowns that are supposed to last better than your own teeth. 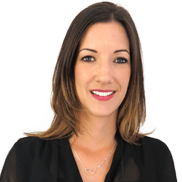 Dr Strydom is a very friendly, caring and professional dentist that makes you feel at ease at all times. Two of my maulers broke in half. I was so scared that I was going to loose my teeth. I contacted Dr Strydom and he really went out of his way to ensure that he could see me as soon as possible. Dr Strydom was brilliant, he could save my teeth and fix it the same day using his Cerec machine. I could bite on my teeth the same day without any pain. The ceramic restoration looks and feels brilliant. I went back to Dr Strydom to have another ceramic restoration done. With no hesitation, I can highly recommend Dr Strydom to all, from young to old. I just want to thank Dr. Jean Strydom (from Molteno Road Dental Practise in Cape Town) for the friendly and efficient way he dealt with my dental implant. Being a nervous patient his professional, gentle and calm proficiency really made it a non traumatic experience! It was also very convenient to go to one doctor and get everything done from my routine dental check ups, tooth whitening to my dental implant. And not having to go through the stress of getting to know your dentist and building up trusting relationship again. Thank you Dr. Strydom & friendly staff! 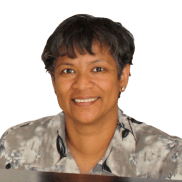 I have been a patient of Dr Jean Strydom for several years. His professional demeanour , personal touch and attention to detail are always highly commended and respected. His great care in ensuring that his patients are comfortable (including children) and well informed, is very much appreciated. 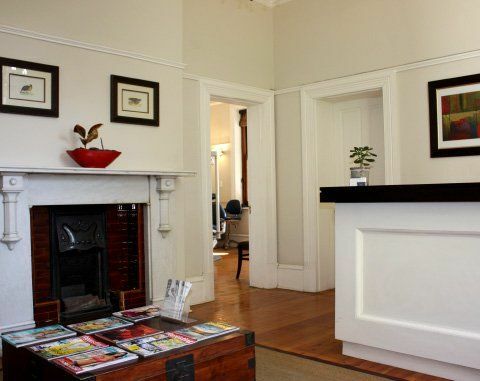 I can recommend Dr Strydom to anybody who is interested in consulting a caring and very knowledgeable dentist in his beautiful practise in Cape Town. Super friendly and professional accompanied by excellent care. Dr Strydom takes time to explain, in user-friendly language, the benefits and drawbacks of a particular treatment plan before suggesting his professional opinion. 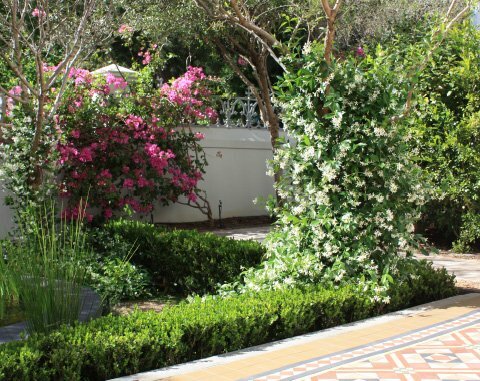 Excellent attention to detail with fantastic after-care and support. Like everyone, well those of us that aren't masochists, I have never enjoyed going to the dentist. Something about being stuck in a chair with a drill in my mouth I imagine. However, and this is a BIG however, my experience at Molteno Road was nothing short of amazing. I attended Jean's practice on a recommendation from my ex-wife, who would usually want to inflict pain rather than mitigate it, and following my treatment our relationship has flourished! - I required an implant, which to those in the know, requires hours of time in the chair with drills and spikey things. Despite this I barely felt any pain throughout, apart from a little lower back pain from remaining still for so long! The procedure and results were nothing short of amazing! - I was both comfortable and at times entertained by dental jokes (yes there is such a thing!) and now when I smile, I have the piece of mind that my pearly whites are indeed straight and .... white! Jean, I would just like to thank you and your lovely assistant for the professional service I received and the improved smile I now have. Keep working on the jokes, you'll get there in the end. I can wholeheartedly recommend Molteno Raod dentist practice to ANYONE. A Professional team providing state of the art dental treatments in a relaxed, comfortable and friendly environment. Send us a message and we will confirm your booking.